Start your day off quick and nourished with crispy, crunchy, and honey sweetened morning glory granola! We celebrated a brand new 6 year old in the house last week! Claire is my mid spring babe! She is chock full of ideas and opinions, and you’ve never met a 6 year old so full of interest for birds and bugs of all kinds. The kid overflows with joy describing birds to you, taking her Michigan bird guide with her wherever she goes! In fact, bird guides quite literally taught her how to read this year! She was so bored with typical beginner reader books, but would sit for hours with a bird guide! We celebrated with her friends at a local canvas painting studio painting…birds of course! I can’t take credit for any new cake ideas (she asked for this strawberry birthday cake, which was totally fine with me! ), but I do have a new recipe based on the busy week that leads up to a birthday! 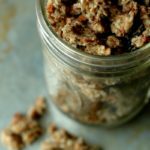 Granola is a pantry staple in the house, not only because it is an easy grab and go snack or meal, but also because it is not fussy to make. 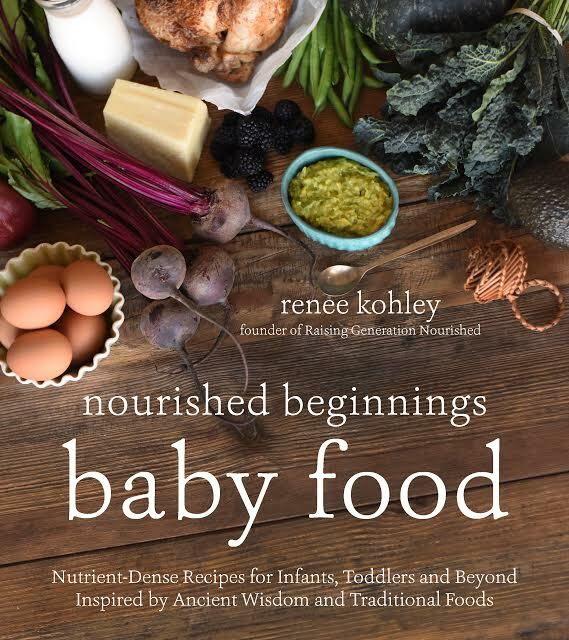 With a little planning ahead, you really can still keep the food real on a busier than usual week. Dinners can be fast and easy skillet dinners or sheet pan dinners, and breakfast a quick smoothie or egg muffins. For me, though, it’s those packable school snacks (that they have to have for a morning snack *every* day! ), or mornings that the kids just want something different that can throw me off! There are so many granola recipes on the blog here – usually I just make granola based on what I have in the kitchen at the moment. Which is why I love granola making so much – it is SO forgiving! I just loved how this granola turned out, and I decided to call it morning glory granola because of all the goods that got dumped in! Lemons into lemonade…or something like that! I had a bag of carrots that had been forgotten about, and while they certainly weren’t rotten, they would need to be cooked into soup or something to get any use. I decided to see what they would do drying out in the granola – and it made the prettiest orange flecks in each cluster! Add a little cinnamon, honey, vanilla, and raisins, and it tastes just like a morning glory muffin – with a crisp! Notes on recipe size and dehydrators! 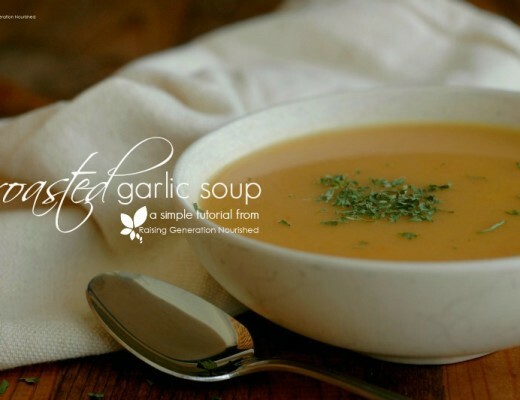 This recipe makes…a lot! Which is how I like it because I don’t like to make granola all the time. It filled up 4 gallon freezer bags for me. You can half the recipe if you don’t want as much in the end. I have had this dehydrator for about 4 years now, and it’s still kickin’! You can bake the granola off in the oven if you want to – I would set it for something like 300 degrees and just be sure you are stirring it around frequently so the bottom gets dried out. Because this granola is soaked, it is wet, and takes a while to dry out. If you have already soaked/sprouted nuts, you can skip the soaking part and the mixture won’t take as long to dry out. Remember that thing above where I said that granola making is super forgiving? Well this is where that all comes in! You really can swap the nuts in this recipe for whatever you CAN have! Seeds of any kind will work (sunflower, pumpkin, flax, etc). You can also use more of one of the flours such as coconut flour. If you are able to tolerate oats you could swap some of the nuts for oats – I really wasn’t kidding when I said how flexible granola can be! 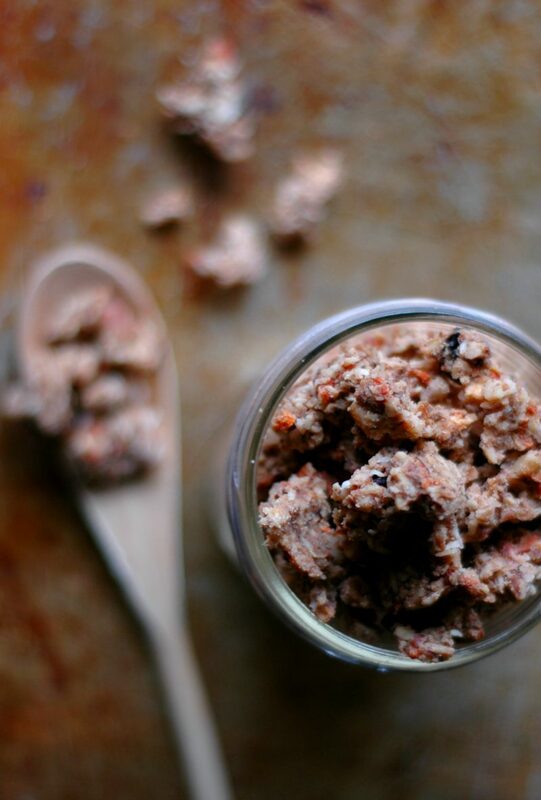 Put the chopped walnuts, pecans, sunflower seeds, and sea salt in a large mixing bowl. Fill the bowl with water just until the nuts and seeds are covered. Let the nuts and seeds soak 7-12 hours. This soaking process breaks down the phytic acid in the nuts/seeds and makes them easier on digestion. I like to get everything soaking first thing in the morning and then before I go to bed at night I'll put everything onto the dehydrator to dry out over night. You could soak overnight and dry out all day if you wish. After the nuts/seeds have soaked, add the rest of the ingredients to the bowl and stir to combine. Put the granola mixture onto your dehydrator trays, and dry out the granola according to your manufacturer"s instructions. Since this is a soaked granola, the time may take a bit longer since it is wetter, a little over 12 hours if drying out under 150 degrees. 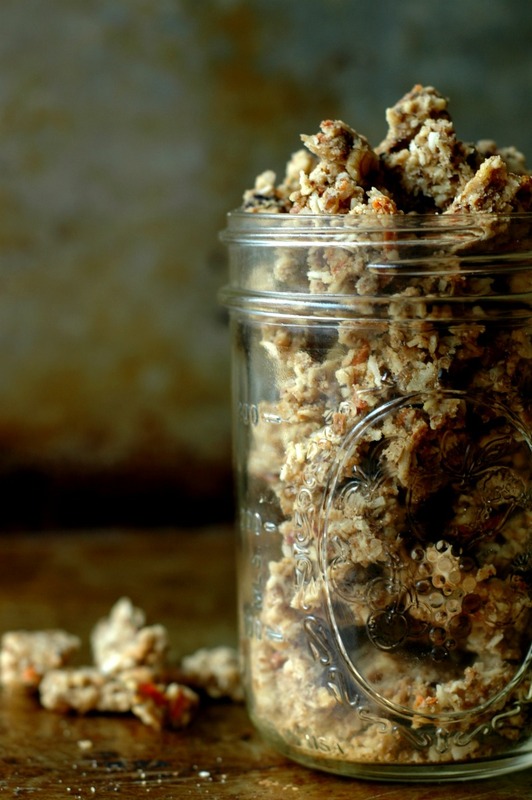 Once the granola is dried out, you can crumble it into storage bags or containers and store in the pantry. Granola = the easiest breakfast food EVA. Keep these recipes coming! Incredible photos and such a tasty recipe! 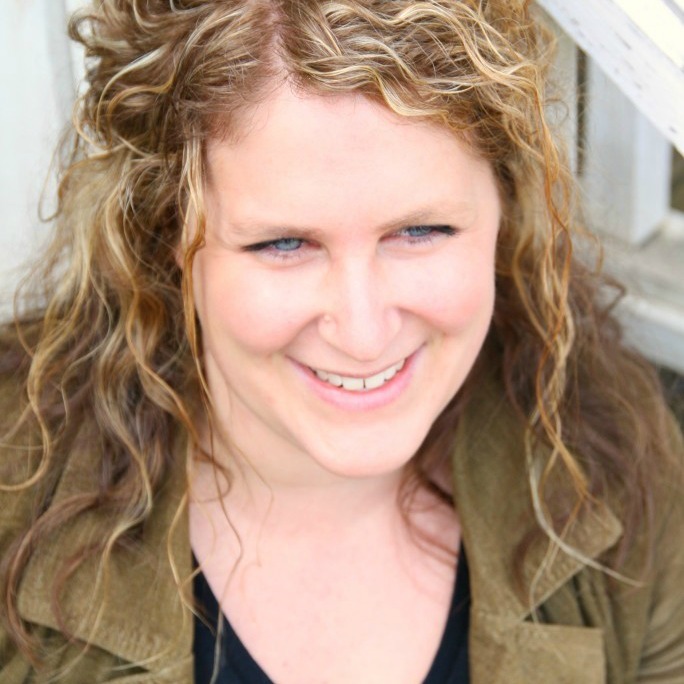 Thanks for sharing such interesting and paleo friendly ideas! Hi Renee! Do you need to pour out the soaking liquid before you add the rest of the ingredients? Thanks for the recipe! Hi Kelly! No you don’t! Never crossed my mind that granola could be a forgiving way to use up all the nutty, seedy, fruity odds and ends in my pantry/fridge! I love granola especially with a splash of iced cold almond and coconut milk !! Your daughter is so cute. Love everything about this post ! This looks so good. I’ve been meaning to make a batch of granola for ages. Thanks for a great recipe. I need to make a batch of granola to go with some coconut milk yogurt I just made, and I think this one is just the ticket! Your daughter is so beautiful too! Happy Birthday to her! This is perfect for breakfast! Thanks for the recipe! The ingredients in this are just stunning. 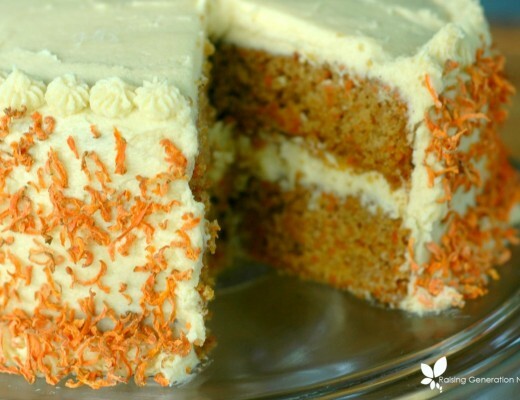 It’s fantastic that you added some carrots to the mix for the texture and sweetness. I love me some hidden veggie action. I love that you made a Morning Glory granola, so yummy! 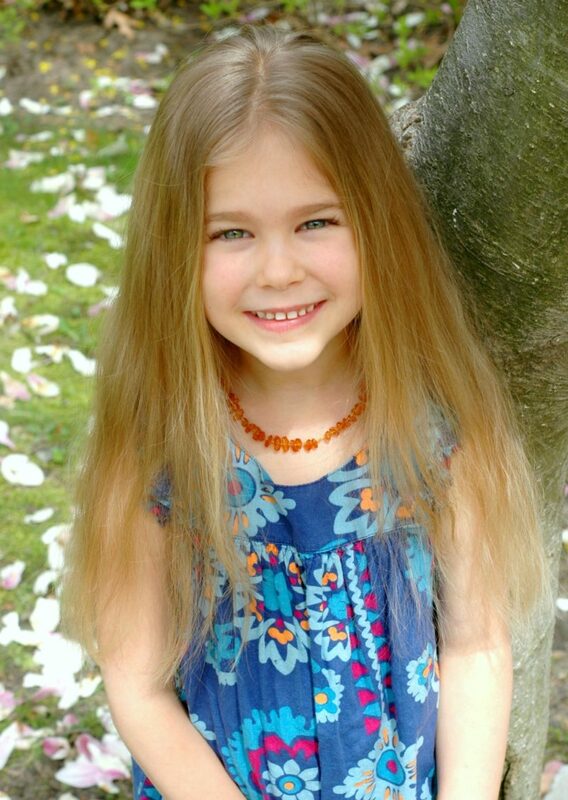 I can’t believe she’s 6 already! Gosh the time just flies. She’s a little beauty. Such a fun birthday idea too. Thank you Georgie! I think the secret to the cluster is that the mixture is soaked and wet so everything is clumped together – I keep it pressed together like that spreading it out on the tray to dehydrate and it keeps! Oh, my kids are going to love this! YUM! I love this great granola recipe. Happiest of birthdays to your adorable daughter. 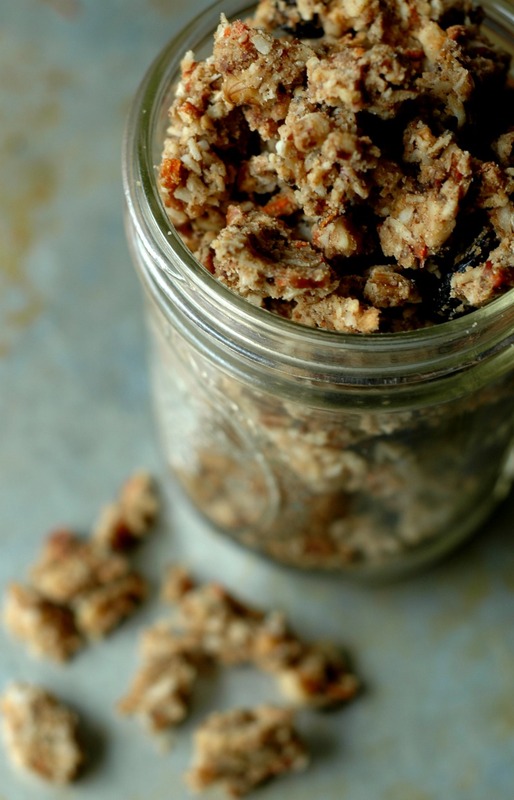 What a lovely easy granola recipe. 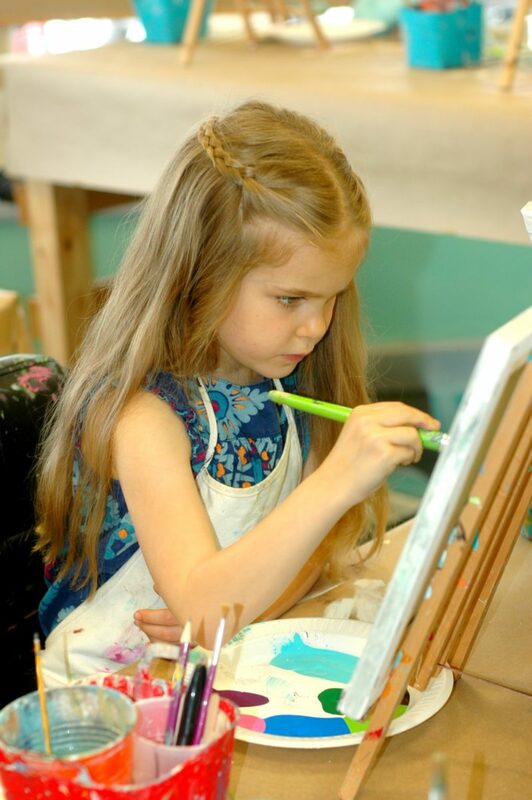 Hope your daughter had a great party, a painting party is fab idea. She is so cute, and it sounds like you had an awesome birthday party! I’ve always loved morning glory muffins so I’m excited to try your granola version! 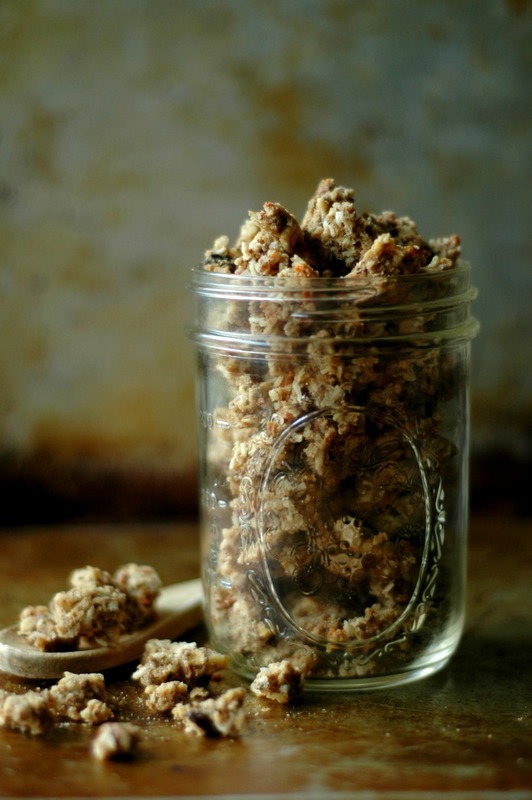 I looove granola and the texture of this one looks amazing! Happy birthday to your little girl! This looks delicious.